Dongguan Kinglo Crafts Co., Ltd.
Dalian Classic Arts & Crafts Co., Ltd.
Fuzhou Hui Kai Hua Arts & Crafts Co., Ltd.
Fuzhou Cangshan Haylyan Arts & Crafts Corp., Ltd.
Yangzhou Dearsun Art Crafts Co., Ltd.
Over view of this item. NAME Fun decorative poms art and craft set ITEM NO. 7. Test report of assortments. Alibaba.com offers 964 pompom craft art products. About 1% of these are other gifts & crafts, 1% are gift sets. A wide variety of pompom craft art options are available to you, such as art & collectible, home decoration. You can also choose from metal, 100% cotton. As well as from free samples, paid samples. 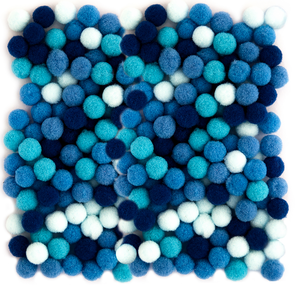 There are 966 pompom craft art suppliers, mainly located in Asia. The top supplying countries are China (Mainland), India, and Taiwan, which supply 96%, 2%, and 1% of pompom craft art respectively. 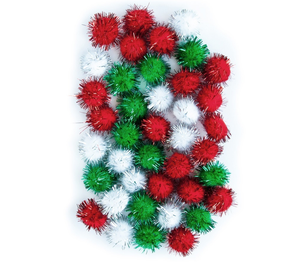 Pompom craft art products are most popular in North America, Western Europe, and Eastern Europe. You can ensure product safety by selecting from certified suppliers, including 159 with Other, 77 with BSCI, and 64 with ISO9001 certification.